The 45yrs old American singing star is back in action with her latest album named ‘The Way’ and is currently embarked on its promotional ride. The album is Macy’s second album after her first appearance with ‘Talking Book’ in 2012. The promotions reveal that Macy might be brining the storm on the charts with her new album but the facts also say that she never takes it that easy. 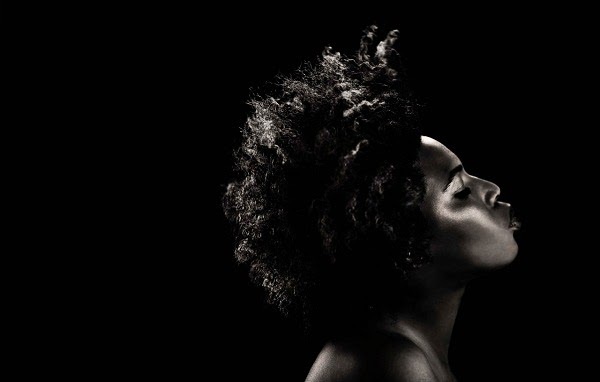 Macy Gray is one of the American R&B and songsters who are cherished for their unique voice and typical singing style. The musician is also said to be having influenced by Billie Holiday and Betty Davis in her performances. Macy’s fans know that she is suffering from bipolar disorder and has been involved in drug problems long-ago. Fortunately, her musical career took her on the sky of popularity and she found lots of fans across the world that indeed saved the lady before day's end. But sometimes, some popular stars like Macy becomes weak when meet with other celebrities. Macy confesses that she has experienced nervousness and perplexity when she is around other celebrities. Recalling her memories, she mentioned the time when she spent a few hours looking for Jay. Z offstage during his gig performance and the time when she met Diana Ross she just tripped over her tongue through the whole conversation. While interviewing to a British magazine, the former waitress admitted that she probably be a criminal if wasn’t a famous singer. She said that she did not know what she was going to do with herself and it was her career and her kids who saved her life. ‘I was absolutely not good before that and I enjoyed a lot doing the wrong things’, she laughed.